Welcome to the Lake of the Woods Musky Bowl Fishing Tournament! 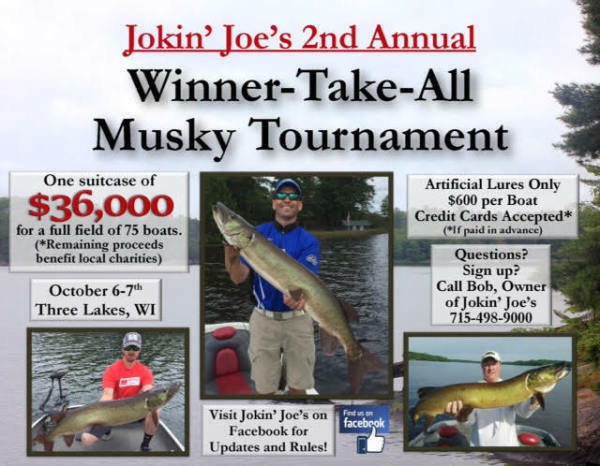 There will be a Musky Tournament held within the Wiley Point Lodge area of Lake of the Woods! Not only is this area known for its breathtaking 360 surrounding of nature, and miles and miles of endless shoreline, but it is also known to produce more 50''+ Muskies than anywhere else on Lake of the Woods! We look forward to seeing you all there at this year's 2nd annual tournament. 8th. $4,500 Big Fish - $1,000 each day. 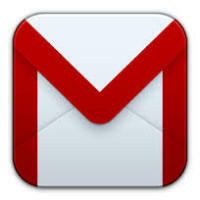 Download a PDF of the 2018 entry form here. 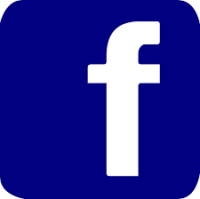 Muskytournaments.com is the largest,free,independent,non-bias,all fishing,source for musky tournament information on the web. 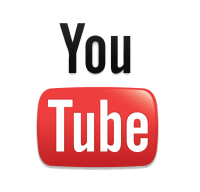 All tournament postings are free! 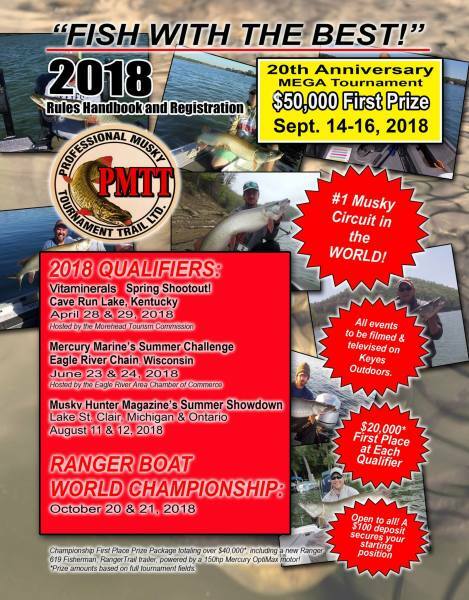 Muskytournaments.com gives tournament organizers a resource to present their tournament information free for thousands of fisherman to find. 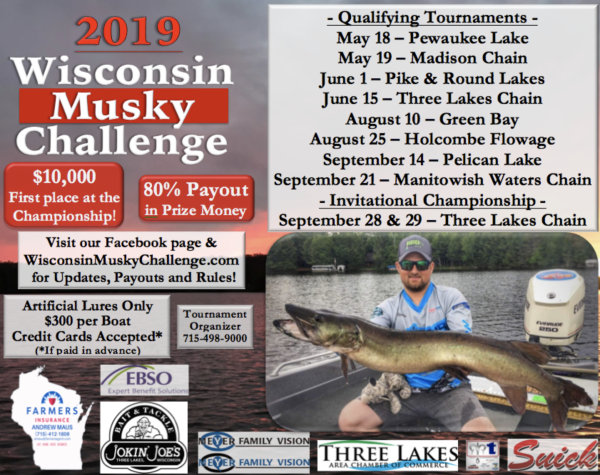 When tournament anglers and organizers take advantage of this opportunity,promotes tournament play,increases participation and benefits this great sport we call MUSKY HUNTING...!